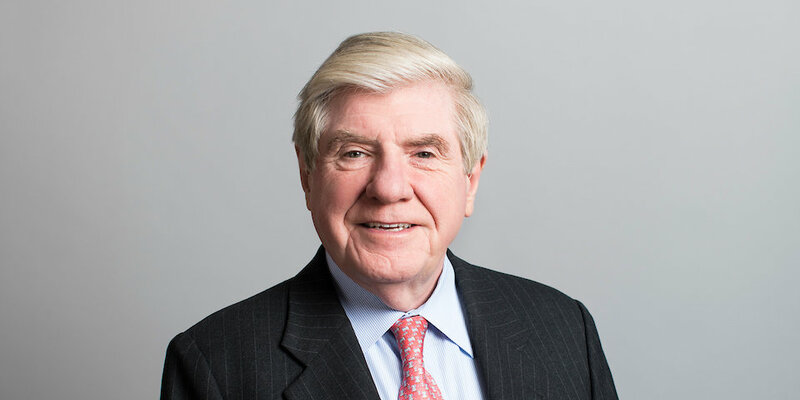 Senator Nelson will specialize in corporate and insurance regulatory law at Lamson Dugan & Murray. Senator Nelson brings to the Firm a career of experience in business, government service, and the insurance industry. The addition of Senator Nelson will complement Lamson Dugan & Murray’s existing corporate, business, and litigation expertise. The Senator was previously Of Counsel with the Firm in 1990. He left, after being elected Governor of Nebraska. In 1999, upon completion of his second term as Governor, he rejoined the Firm before pursuing the United States Senate seat for Nebraska in 2000. Senator Nelson enjoys golfing, hunting, fishing and time at his cabin during his time away from the office. In 2013, Senator Nelson was appointed Chief Executive Officer of the National Association of Insurance Commissioners (NAIC), which is the standard-setting organization for state insurance regulators. Senator Nelson completed his relationship with the NAIC in January, 2017. He was the Compliance Enforcement Supervisor for the Nebraska Department of Insurance from 1965-1972. Senator Nelson was appointed the Nebraska Director of Insurance by then Governor, J. James Exon. He was the Executive Vice President and then CEO of the Central National Insurance Group from 1976-1981. From 1982–1985, he was the Chief of Staff and Executive Vice President of the National Association of Insurance Commissioners (NAIC).